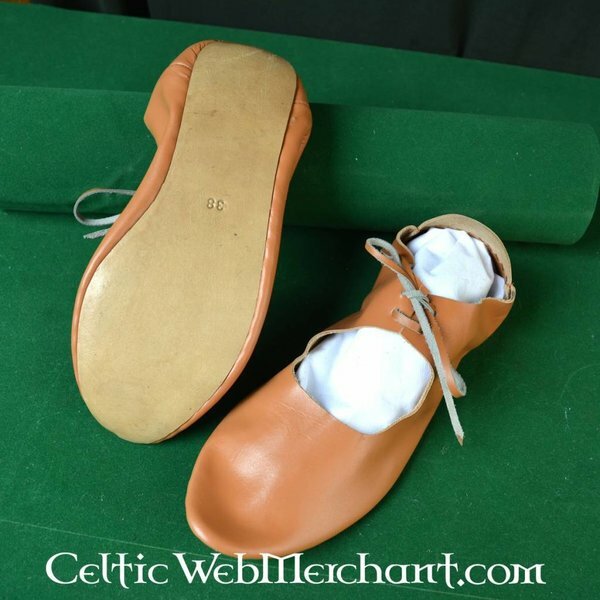 These shoes are based on several originals from the 12th to 15th century that are excavated in i.a. Schleswig and Konstanz. 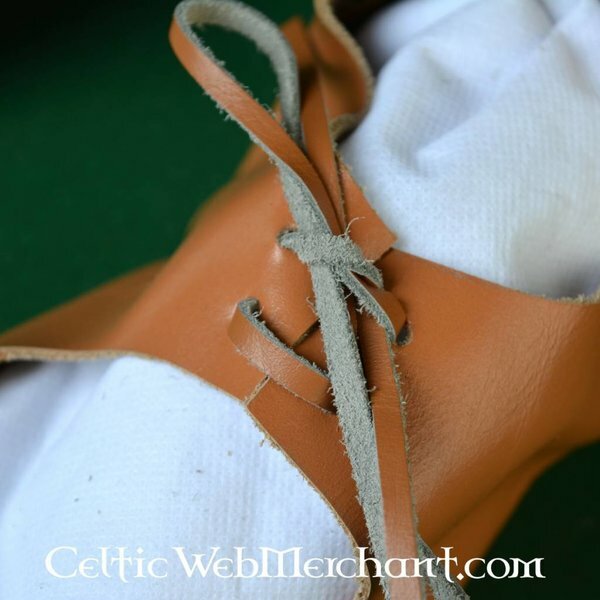 The shoes can be fastened with laces. The 1,8 mm thick cowhide and the 4 mm thick sole are historically finished with natural materials. 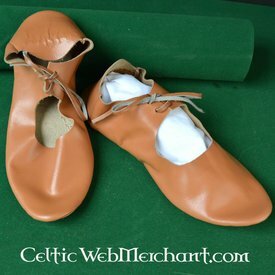 The shoes are available in the sizes 36 up to 42.